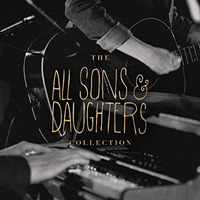 “The All Sons & Daughters Collection” compilation album was released on March 16, 2018. Shop @ All Sons & Daughters. Back to Poets And Saints. Go to All Sons & Daughters.